Sadly, many people have turned to drug use for various reasons. 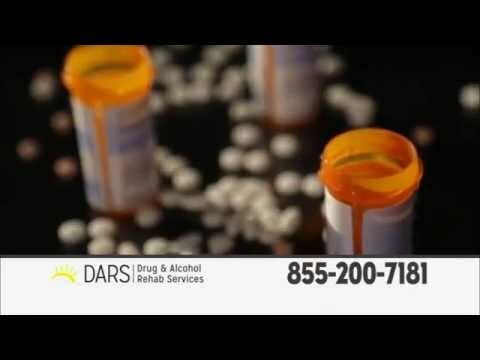 Some people may feel like drugs and help them escape reality. Even though some people can consume these substances without becoming addicted, for others, it could quickly lead to drug abuse. 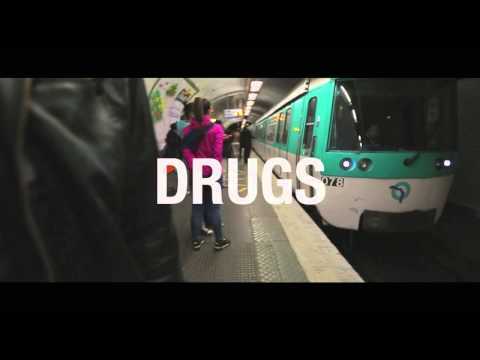 Drug abuse is something that could happen to anyone, it doesn’t matter if you’re young, old, rich, or poor. 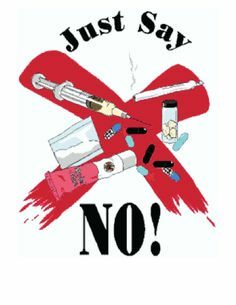 According to the National Council on Drug Dependence, more than 20 million Americans are dependent on illegal drugs. Drug addiction is not a lifelong condition. With proper intervention, anyone can overcome being addicted to drugs. 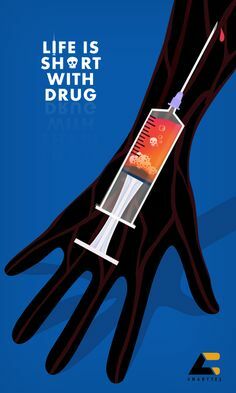 If you are worried that your loved one may be addicted to drugs, here are some vital symptoms of drug abuse you should look for. Drugs are poisonous toxins. They typically show apparent destructive effects on the bodies of users. You should check to see if your loved one has developed poor hygiene or overall self-care habits. In addition, check to see if their sleeping habits have changed. Are they sleeping too much or too little than usual? If so, this could be a sign. Usually, people who struggle with substance abuse have unstable moods. If your loved one has unstable moods, please don’t take it personally. Always remember that this is caused by their constant altered state of mind. You should look for mood swings, manic behavior, lack of motivation, paranoia, and total changes in their personality. You should also watch for changes in character and integrity in your loved one. These changes could be poor performances at school or work, changing social circles, and or legal issues. They may also have consistent unexplained financial needs, which may lead to them constantly asking to borrow money. One of the last signs for behavioral changes that may point to drug abuse is risky behavior, like driving under the influence. 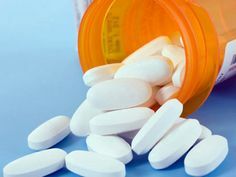 Depending on what drug your loved one may be using, they could experience significant changes in his or her appetite. This change could be an increase or decrease in appetite. You should also look for frequent vomiting, nausea, weight gain, or loss. If you just sense that something isn’t right with your loved one, you may be right. If you sense that your loved one is battling drug addition, try having a nonjudgmental conversation with he or she. 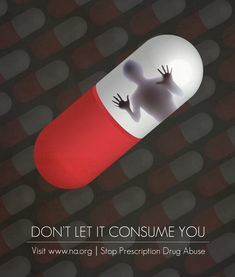 If there is a drug problem present, be support and seek professional help.